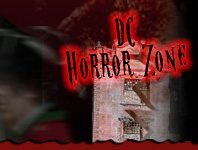 Across Washington DC, countless local farms, haunted attractions, kids play places, schools, and other local venues are transforming into a fun-filled Fall Festivals & Parties - perfect for the little ones! Halloween Parties are a great way to get your child into the Halloween spirit - there's trick or treating, pumpkin decorating, and tons of not-so-scary fun that's perfect for little goblins and ghouls. Spooky Spy Family Night Washington 233 days ago Rate Now! 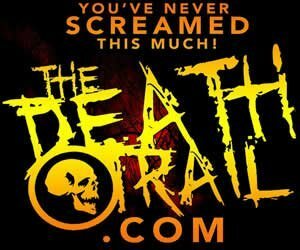 The Death Trail Dumfries 199 days ago Rate Now!